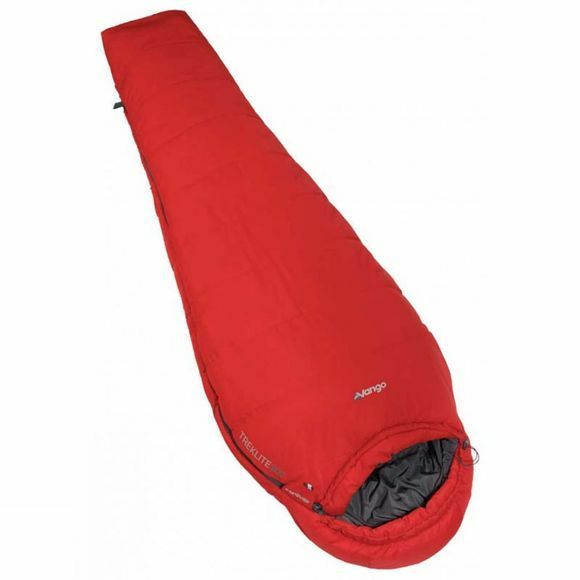 The Treklite 300 Sleeping Bag from Vango is ideal for those on adventure trips and expeditions. The Thermal Embrace System increases the effectiveness of the sleeping bag's insulation while the Thermal-Reverb reflects heat back to the user. Our proprietary Insulite Helix insulation uses a mix of hollow and multi-channel fibres to wick moisture, regulate temperature and provide effective insulation to make more of your wild camping adventures.